Enjoy the haven of relaxation in the traditional style at Hotel Mewargarh and cherish it forever; because, the luminous space and proximity to major attractions Udaipur makes Hotel Mewargarh the best choice for vacations, corporate events and wedding ceremonies. At Hotel Mewargarh Udaipur, is the perfect amalgam of heritage and history resting amidst the hazy purple ridge of Aravali ranges. Situated in an ideal location at Udaipur, the hotel becomes a go to choice for people looking for Best Luxurious Hotel in Udaipur. Conference Hall, Backup Generator, Laundry Facilities, Smoking Rooms, Restaurant, RO Water Purification System, Baggage Storage on Request, Security Guard, Room Service, Major Credit Cards Accepted. Complimentary Toiletries, Attached Bathroom, Desk, Ceiling Fan, H/C Water, Cable/Satellite TV, Dustbins, Reading Lamps, Safe Deposit Locker Facility, Makeup / Shaving Mirror. 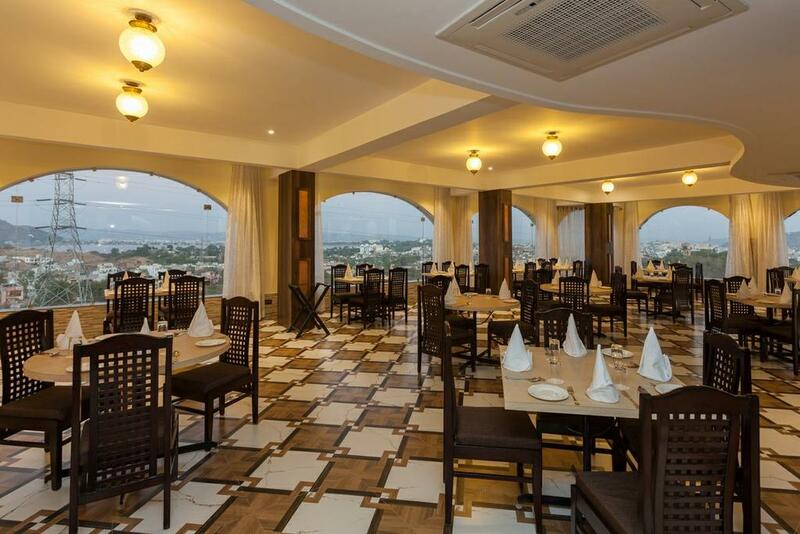 User reviews for "Mewargarh Red Lion Hotel Udaipur"